Since 2015, FHA mortgage loans have been more attractive than private or GSE loans for borrowers. But that might be changing according to a recent report by the Housing Finance Policy Center (HFPC) of the Urban Institute . 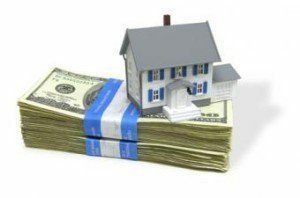 According to the April Housing Finance At A Glance Chartbook by the institute Private Mortgage Insurance (PMI) companies are joining the race to cut insurance premiums that will likely offset the attractiveness of loans offered by FHA. Click here  to read the full report.